Congratulations to Maggie and Brian Smith for their win at the 2018 Culver City Film Festival! 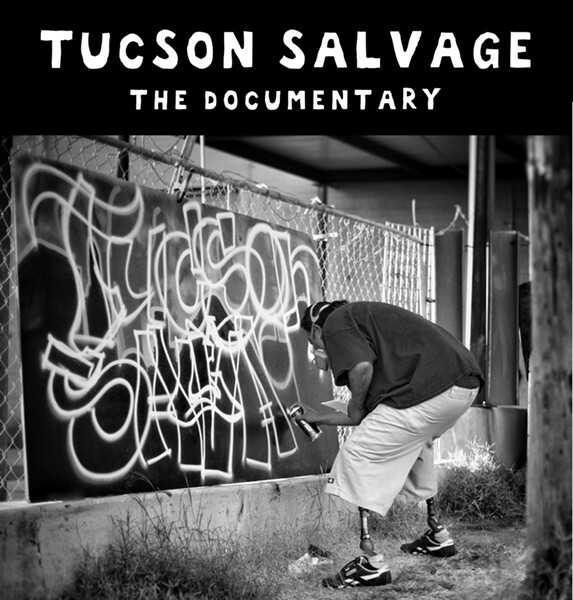 Their entry, a documentary on five stories from Brian’s award-winning Tucson Weekly column “Tucson Salvage” won the grand prize for Best Documentary Short. Maggie directed the Tucson Salvage documentary in conjunction with the release of Tucson Salvage: Tales and Recollections from La Frontera, a new book of collected articles from Brian’s column. "I always loved Brain's really strong sense of place and his portrayal of characters, and those are also two crucial aspects in filmmaking," Maggie said. "I think there's something very powerful about having these marginalized voices tell their own stories." Tucson Salvage: The Trailer from Tucson Salvage on Vimeo.